This black Architect Sheath is an extremely durable kydex sheath custom made to fit the Ka-Bar BK16 Short Becker fixed blade. 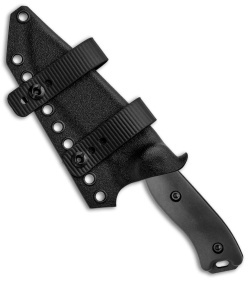 It comes standard with soft nylon loops with mil-spec Pull-the-Dot snaps. 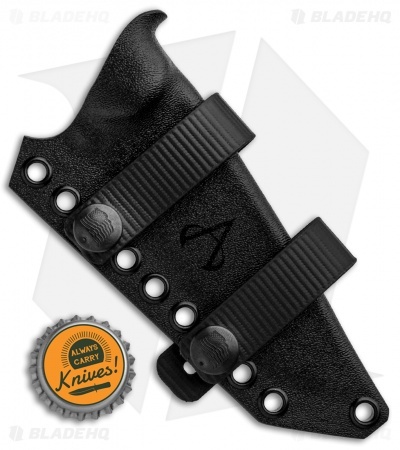 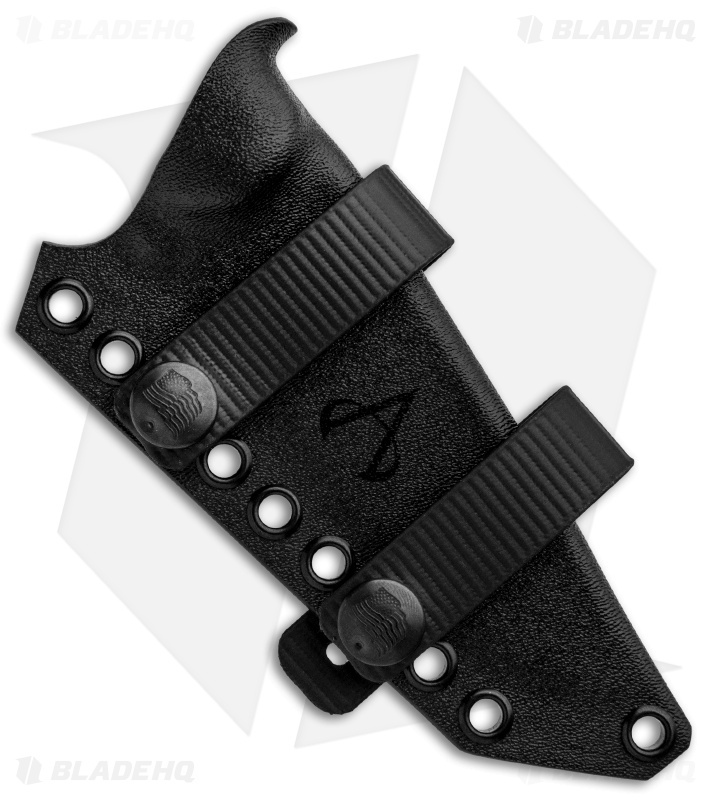 The Architect is a fully ambidextrous sheath so it can be worn on either side of the body and drawn from any direction.